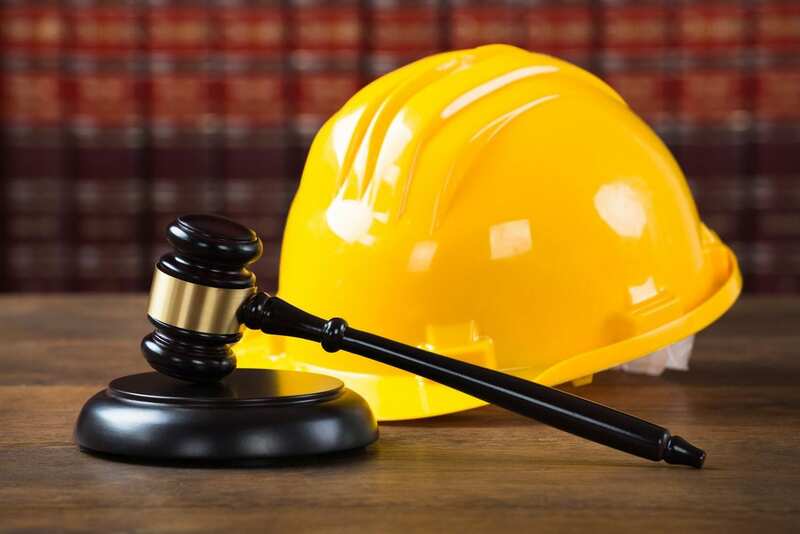 Marne and Associates, Inc. specializes in the electrical codes governing electric and communication utilities in the United States and provides National Electrical Safety Code® (NESC®) training, OSHA training, Distribution Line Design training, reference materials, and expert witness services. Welcome to Marne and Associates, Inc! 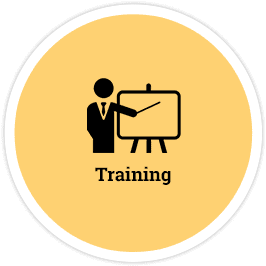 Marne and Associates provides training for electric and communication utility workers in the National Electrical Safety Code® (NESC®), OSHA standards, and engineering design. Training options include live web seminars, eLearning recorded classes, and in-house seminars. 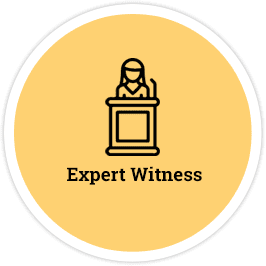 We provide expert witness services for litigation or insurance claims. Mr. Marne is a recognized expert in electrical codes related to the design and operation of electric transmission and distribution lines, electric substations, and communication lines. 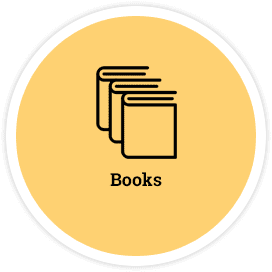 In addition to providing training, Marne and Associates sells books and utility reference materials for the electric and communication utility industries through our Code Store. 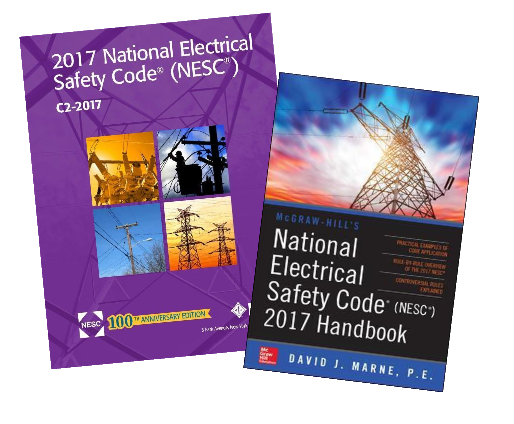 Books include McGraw-Hill's NESC® Handbook authored by David J. Marne and the National Electrical Safety Code® published by IEEE.